The Engineering Services Division is responsible for the creation and maintenance of a number maps, for both public and internal use. 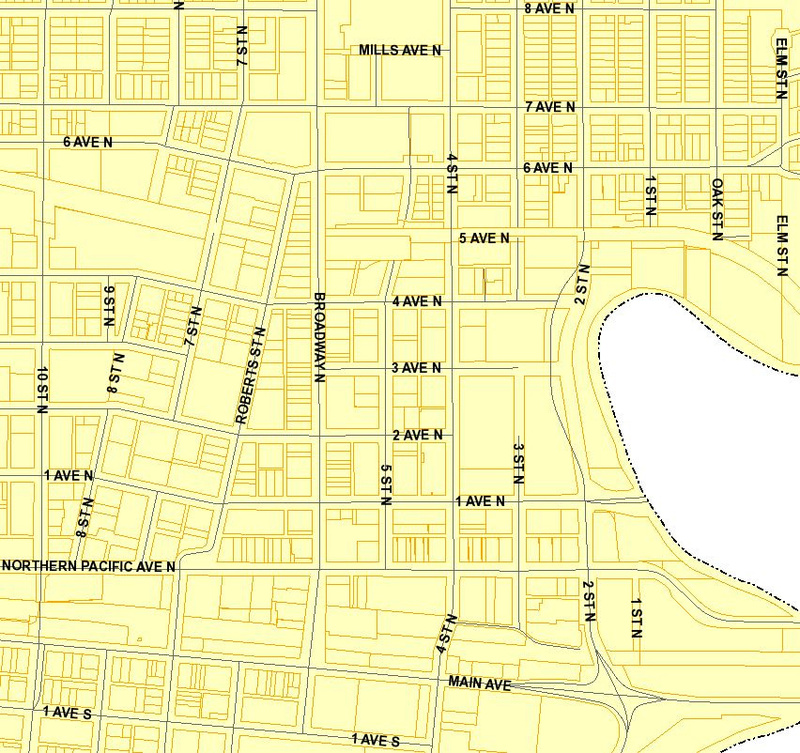 Please visit the City of Fargo Maps Gallery to view our current maps. For additional information, contact the Engineering Department via the Contact Information section in the right margin of this page.